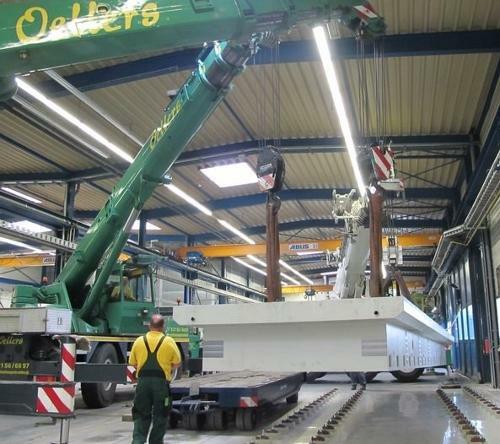 DURCRETE GMBH, Concrete constructions, Machine bodies made from polymer casting, Machine components made from UHPC, on EUROPAGES. 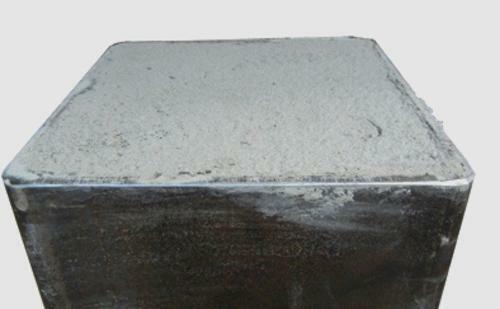 Durcrete primarily concerns itself with solutions for UHPC as a cement-bonded mineral cast that are ready for application within the field of mechanical engineering. The components are used in the machine beds of machine tools, test benches or in the base frames of robot units. For 10 years, Nanodur concrete has also been used in a variety of applications in other areas – particularly those related to construction. Bullet-proof facades are one key example of this. 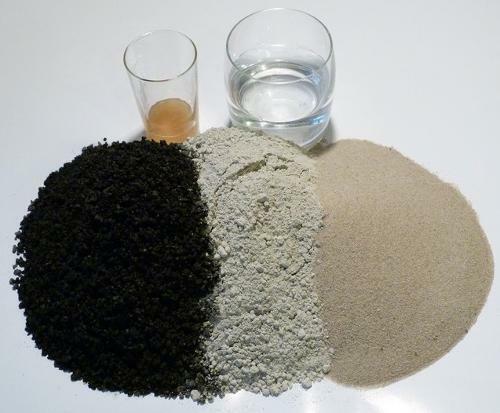 Depending on the application, our self-compacting concrete is free of plastics, fibres and reinforcement. The casting slips are mixed with water, filled in moulds and processed free of vibration. They harden with no energy or solvents required and the concrete can be recycled without any issues. We supply ready-made products such as machine components as well as ready-to-use mixes for immediate use. We will also be happy to advise you on setting up your own production facilities for UHPC with the Nanodur compound binding agent from Dyckerhoff GmbH.